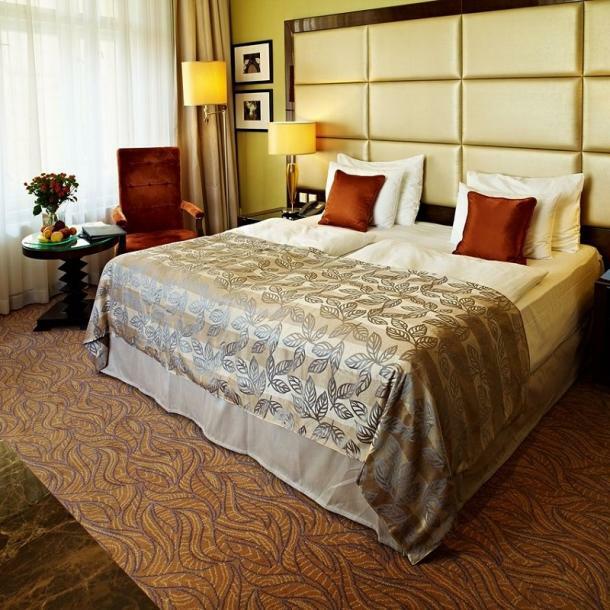 Hotel Kings Court provides stylish, 5 star accommodation. It also features a Finnish sauna, a Jacuzzi and an indoor pool. Guests of Kings Court Hotel Prague can indulge themselves with a range of relaxation amenities at the hotel spa, which features a Turkish steam bath and a beauty centre. Facilities include free wi-fi and an executive floor.